FKC Differential Pressure Transmitter - HiTECH Technologies, Inc. 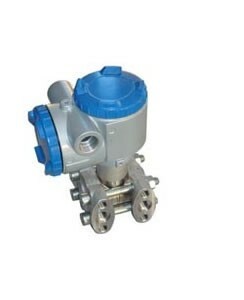 The FKC differential pressure transmitter accurately measures differential pressure or gauge pressure and transmits a proportional 4 to 20 mA signal. The transmitter utilizes the unique micro machined capacitive silicon sensor with state-of-the-art microprocessor technology to provide exceptional performance and functionality.